How to trim overgrown Daylilies? Bidding a flower bed weeding job. 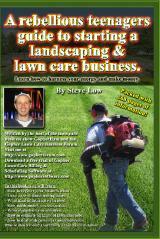 Spring cleanups, what to do and what to charge? 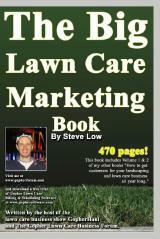 Annual lawn care bid example for a hotel. Got the biggest landscape job yet all because I showed up. 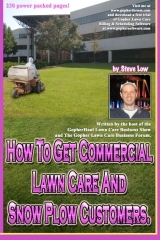 Apartment complex lawn care bid example. 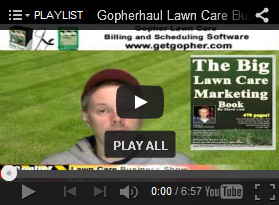 Which lawn care business upsells are most profitable? A leaf job that just grew. 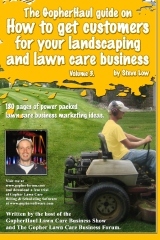 How do your landscape sales presentations compare to these? 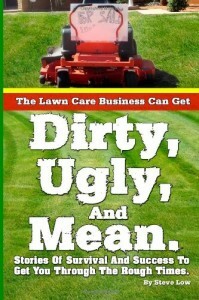 Growing your lawn care business when you are shy. Need help with apartment complex lawn care estimate. 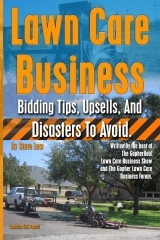 How to improve your landscape sales bid presentation. 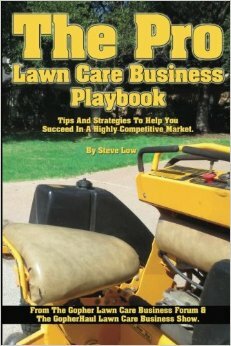 Commercial lawn care customer won’t sign a contract? 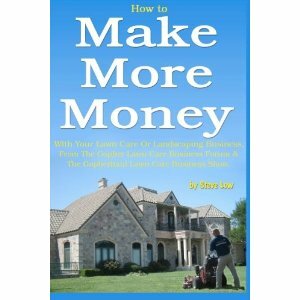 Don’t know what to charge that commercial property? Ask them. 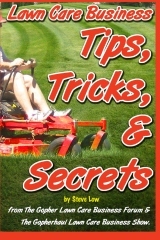 How to estimate a bed edging landscaping job. 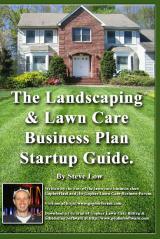 Are you just starting your lawn care business and wondering what bed edging is and how you should bid such a job? 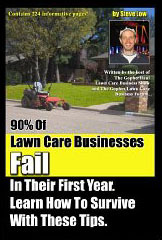 Well we had a great discussion on this topic at the GopherHaul Lawn Care Business Forum and I think you can really benefit from it.